Last Friday was the date set for Britain’s withdrawal from the European Union. 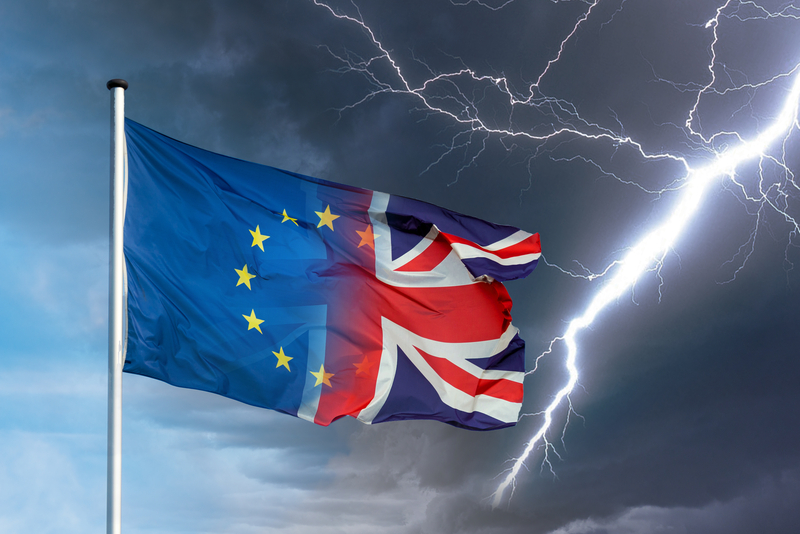 What might ultimately have happened on this day has been salivated over by some and agonized over by others ever since the UK voted nearly three years ago to withdraw, an event quickly dubbed “Brexit”—Britain Exiting the EU. After the Brexit referendum, British Prime Minister Theresa May had over two years to negotiate an exit strategy that would gain Parliament's support. This proved more difficult than most anticipated, and the deadline was pushed back to April 12, 2019. But with the next deadline looming and nothing concrete in the works, the PM Theresa May and EU leaders agreed to extend this date for another six months; so, for now, the UK remains in the EU. But those not living in the UK may be wondering, why all the angst? Why can’t the UK just withdraw? The short answer is, they could. The long answer is much, much more complicated. New supply chain technology, changing trade regulations, and increased competition is driving the trade world at record-breaking speed. The pace means forward-thinking companies must take thoughtful steps to harness the power of the latest solutions to streamline global supply chains. In a range of industry publications, Amber Road’s subject matter experts provide thought leadership to help companies win the race. Webinar: How Are Shippers Using Technology to Address Global Trade Woes? Global trade has never been as ubiquitous as it is today. Technology of all kinds – from transportation tech like containerization, cargo aircraft, and supermax vessels all the way to the digital global e-commerce marketplace – facilitates an unprecedented flow of products around the world. 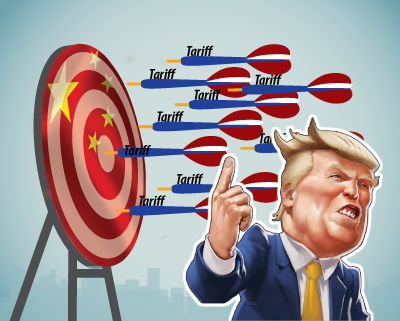 At the same time, tariff and sanction shifts have become the main enemy of the supply chain manager, who relies on consistency and certainty to plan and execute global trade. 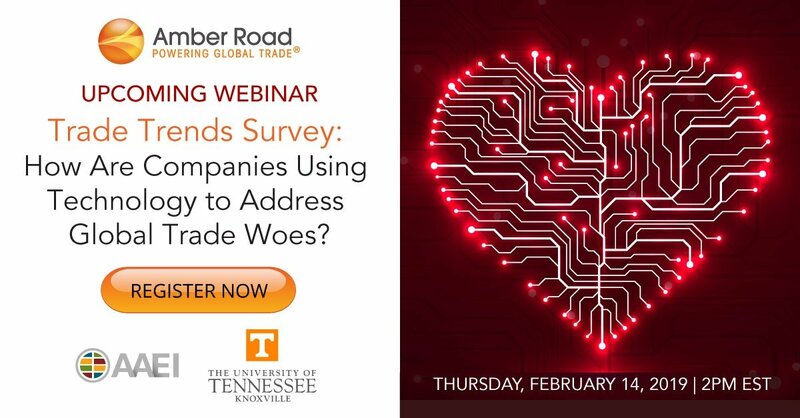 Next week's webinar on February 14 seeks to answer the question: How can we leverage technology to overcome emerging and enduring global supply chain management risks? Amber Road and AAEI conducted a survey of supply chain professionals involved with global trade in order to gain a clearer picture of the primary challenges facing the community, and how their companies are using technology to address these challenges. 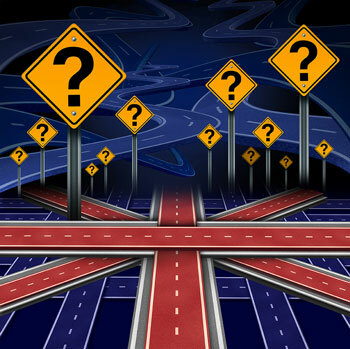 Final Steps to EU-UK Separation: Is Your Supply Chain Brexit-Ready? Last week, the European Council President Donald Tusk called a special summit of the EU leaders on the topic of Brexit. During this meeting, the European Council, consisting of the EU 27 Heads of State met to approve and endorse both the political and legal documents necessary for the separation between the EU and the UK to take place on Friday, March 29, 2019 at 0.00 CET (11 BST). So, what's next? Amber Road recently participated in a seminar on the European Economic Area (EEA) in Brussels and is providing this report on the main outcomes. The seminar allowed Amber Road’s staff of in-house trade specialists who provide up-to-date content to its Global Knowledge® database, to obtain a thorough, first-hand understanding of the Agreement on the European Economic Area (EEA) and how it integrates Iceland, Liechtenstein and Norway into the EU’s Internal Market. The Global Knowledge database consists of regulatory controls, restricted party screening lists, product classification data, landed cost data and trade documentation required for global shipments for 160+ countries. 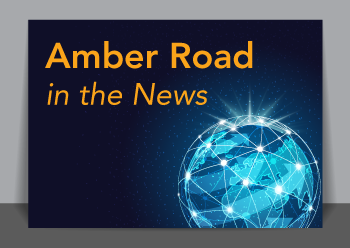 Amber Road’s trade specialists gather, translate, interpret and update country-specific trade regulations on a daily basis to maintain the most comprehensive and robust database of global trade content, government regulations, and international business rules available today. 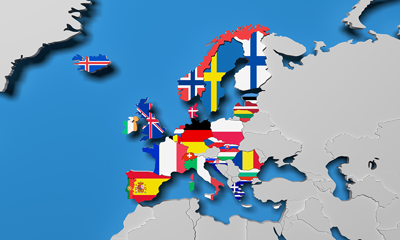 A deep understanding of the functioning of the EEA Agreement and the European Free Trade Area (EFTA) are fundamental for the success of Global Knowledge® in Europe. Here are the key takeaways from the presentations by the EFTA Secretariat, the EEA and Norway Grants, the EFTA Surveillance Authority and the EFTA Court on the day-to-day operation and management of the EEA Agreement, including recent developments and challenges. With just over six months to go before the ongoing divorce saga of Brexit is finalized, the UK government is preparing businesses for the possibility of a ‘no-deal Brexit’. In this scenario—which they insist is really, really unlikely—the UK and the EU will split on March 29, 2019 without an agreement in place outlining their new relationship. This would affect every business in the EU and UK that conducts cross-border trade, along with companies that currently export to the UK under EU rules. 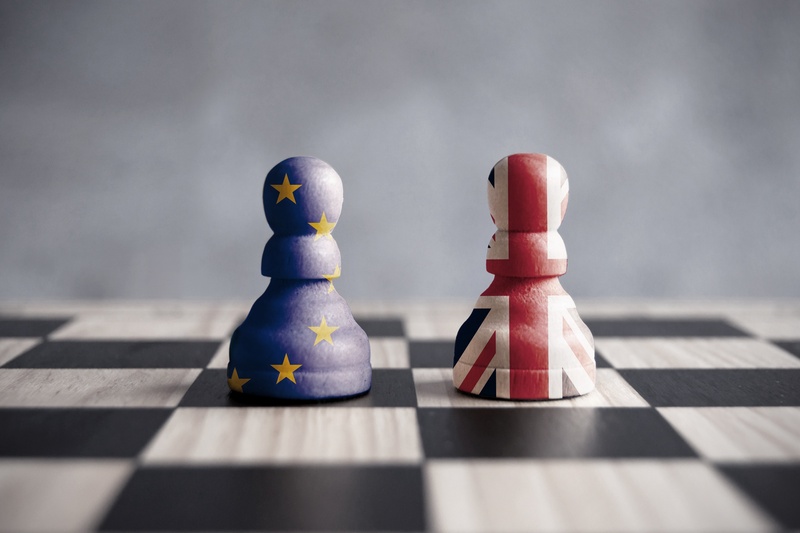 On March 29, 2019 the United Kingdom will leave the European Union – and with it the customs union, the EU’s common commercial policy and the European single market, which had hitherto committed the UK to the free movement of labor. Yet with Brexit only some months away, future customs arrangements between the negotiating parties remain totally unpredictable. The uncertainty is poison to global trade. This was the guiding principle under which the United Kingdom, on its way out of the European Union, first submitted ideas about a future customs collaboration with the EU, including the outline of an independent customs bill. Today, Amber Road announced a new partnership with Dow Jones Risk & Compliance to offer enhanced Restricted Party Screening (RPS). The tête-à-tête regarding trade between China and the US, the world’s two largest economies, has reached a new level. On Tuesday, April 3rd, the US Trade Representative (USTR) issued a list of over 1,300 products that when imported from China, would carry an additional 25 percent duty. The action doesn’t come as a surprise as both nations have been at odds over President Trump’s open position on the trade imbalance. 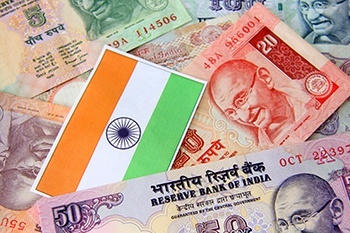 The latest trade data from the U.S. Census Bureau shows a steep increase in U.S. exports to India for 2017 – 18 percent – making it our 15th largest export market. India is the 11th biggest importer of goods to the U.S. as well, growing by a modest 5.6 percent from 2016 to 2017. 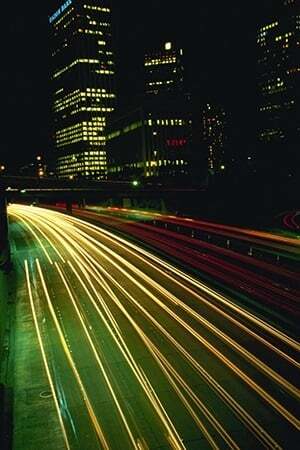 The second-most populous country in the world, India is home to 1.3 billion people and a growing middle class. These figures help explain why India is increasing in attractiveness to U.S. companies looking to expand their global footprint.